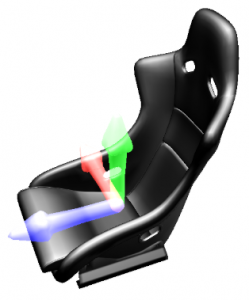 Actuate Motion is a modern, commercially developed, next generation motion software, that provides the link between the software game and the A-series simulators. The result of a collaboration between Atomic Motion Systems and BlueFlame Digital, our combined knowledge and experience deliver a software that fulfils the stringent criteria of the software content creator, as well as the simplicity required by a VR Arcade or home game player. The Actuate Motion ethos is to natively support major new titles upon release so you can always be sure your system is compatible with the latest games. 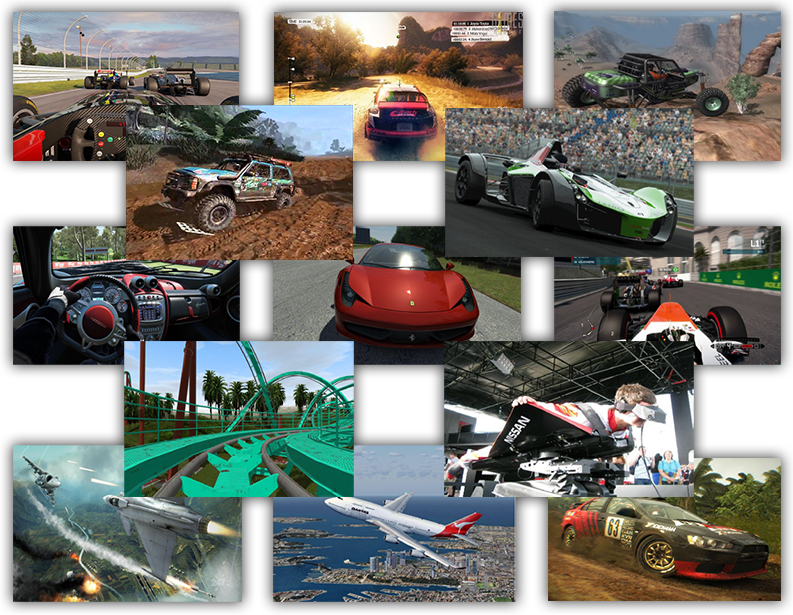 With track racing, off-roading, flying, fighter games, training and thrill rides, the list of games continues to grow. The addition of a Simtools plugin gives access to all Simtools supported games. The goal of Actuate Motion is that the user is unaware of its presence. A watcher runs in the background – when you run a new game, it is automatically linked to the simulator. Intelligent ride defaults give most users an exhilarating yet comfortable ride. Or you can customise motion strength/acceleration and movement range to suit your preference. 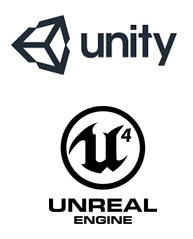 To add motion support to your own games and projects, the Actuate Motion SDK includes dedicated plugins for Unity and Unreal Engine 4 and UDP access for other programmes. Connect the simulator, start your game and Actuate Motion will automatically recognise both and connect them together. USB 2.0/3.0 plug-and-play compatibility ensures you are up and riding in no time. 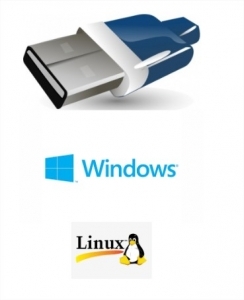 Compatible with 64 bit Windows XP, Windows Vista, Windows 7, Windows 8/8.1 Windows 10 & Linux.